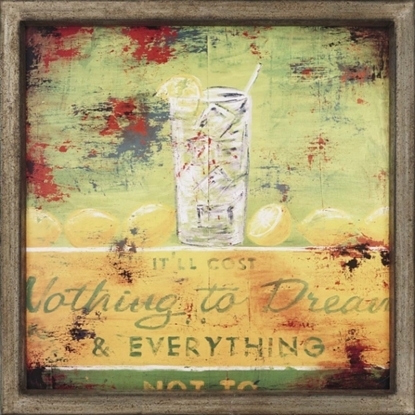 Want to make your home or office more aesthetically pleasing? 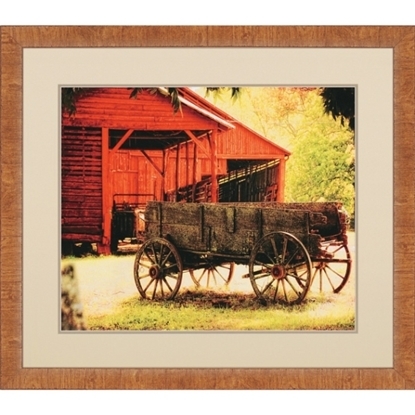 Spruce up your office or waiting room by adding more color or imagery with wall art. 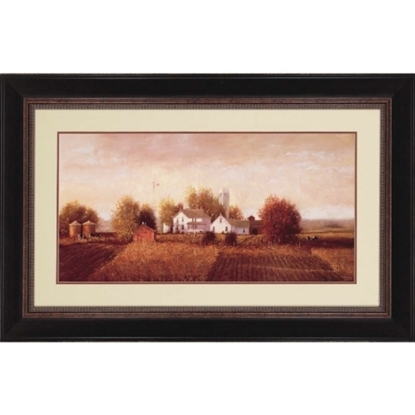 Enhance your business office with classical artwork or decorative paintings. 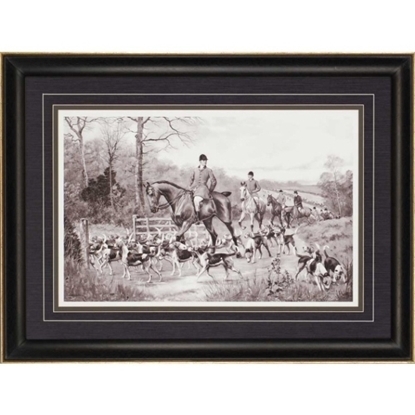 Several wall art pieces come with wood finished frames, antique metal frames or polystyrene frames to enhance the artwork for a professional look. 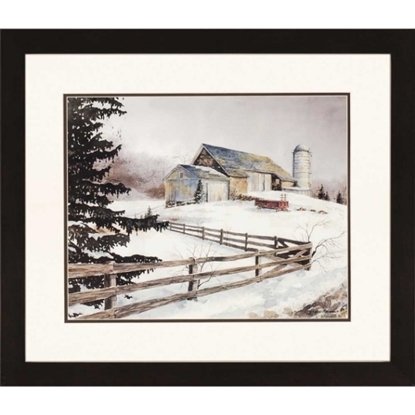 Serene Farmstead features a 1.75"W polsterene flat wood finish profile frame. 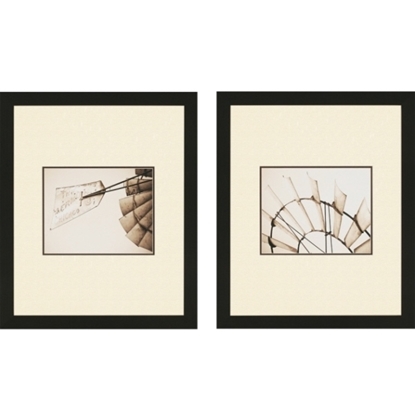 Windmill Studies 2 Pack features a 1.75"W Polystrene flat wood finish profile frame.